BUFFALO -- The Ataris will headline a Mohawk Place concert Aug. 29. The Anderson, Ind. rock band with five albums to their name are best known for a cover of Don Henley's "The Boys of Summer." The band refers to themselves as "four friends creating words and music in the basements and dive bars of the world while young souls pile into the microphone and spill beer into our effects pedals." Young souls can pile into the Mohawk for $12 each. Beer spilling is highly discouraged -- especially onto effects pedals or other electronic equipment. Also playing the Mohawk gig are the Barksdales and Younger Then. Doors open at 6 p.m. for this 16+ show. Tickets are available at http://www.ticketfly.com/event/1233531-ataris-buffalo. Try 'em before you buy 'em. 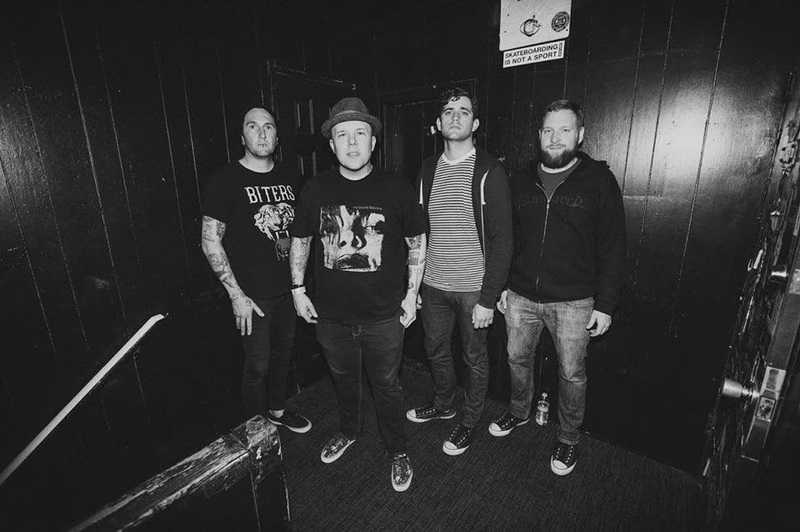 Their new song, "Hang Your Head in Hope" is available FREE of charge only from The Ataris' Bandcamp page.